New Delhi : In the making since 2000, the Goods and Services Tax (GST) will finally kick-in from July 1. The GST will be launched at midnight at a function inside Parliament’s Central Hall. 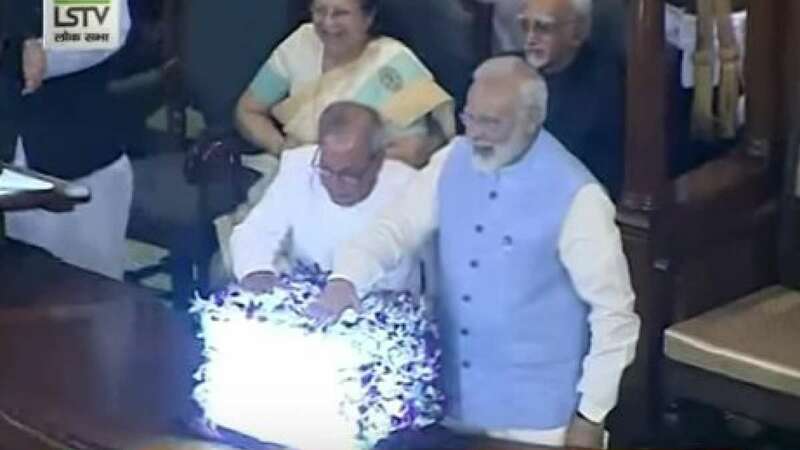 Goods and Services Tax (GST), India's biggest tax reform, will be launched at midnight by Prime Minister Narendra Modi at Parliament's historic Central Hall, in the presence of President Pranab Mukherjee. It is not often that you see so much activity outside Parliament House at around 9 p.m, but Friday was special as the temple of Indian democracy eagerly awaited another "Tryst with Destiny" moment. Just hours later, the Goods and Services Tax (GST) will come into force, paving the way for "one nation-one tax" regime.